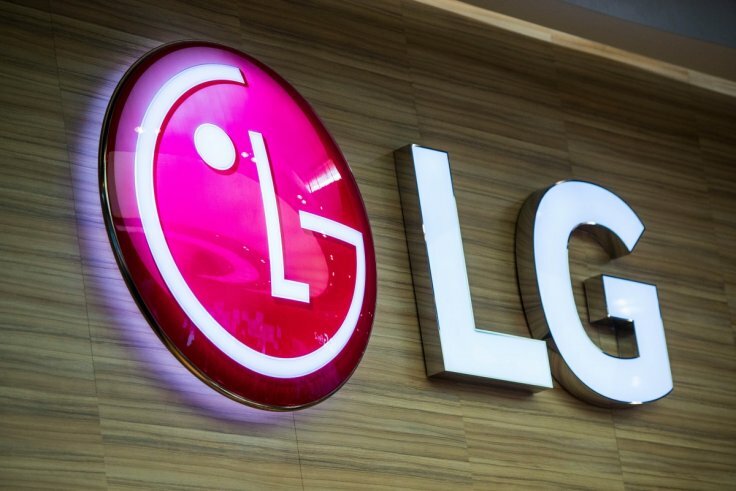 LG has announced its third quarter financial results for 2018, the company has consolidated sales of $13.76 billion ( KRW 15.43 trillion) and an operating profit of $667.7 million. LG’s mobile division made a loss of $130.5 million, although it saw strong sales in other areas including their TV range and more. You can find out more details about LG’s latest financial results over at their website at the link below.